The Miller High Life Theatre is Milwaukee and Wisconsin’s largest and most elegant destination theater, home to an extensive calendar of concerts, Broadway musicals, family shows and assemblies of all kinds, and inheritor of a century-long legacy as a center of Milwaukee civic and cultural life. When the building opened in 1909 as the Milwaukee Auditorium, it was one of the nation’s first, purpose-built “multi-use” facilities, designed to serve the burgeoning industrial trade show circuit as well as provide a venue for public assemblies, exhibitions, and entertainment of all kinds. For over 90 years and through several upgrades and renovations, it was a center of Milwaukee’s civic and cultural life, but eventually the flat floor of its main hall, antiquated restrooms, narrow seats and other issues resulted in declining use – and a watershed decision about its future. 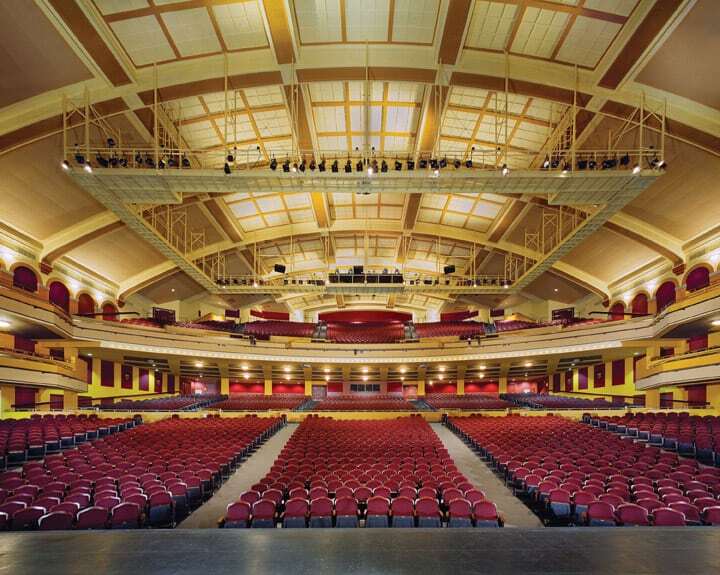 In 2001, the Wisconsin Center District committed itself to completely transforming the 1909 “Milwaukee Auditorium” into a modern, over 4,000 seat assembly, concert, and theatrical venue; after a two-year, multi-million dollar project, the new Milwaukee Theatre opened on November 7, 2003. 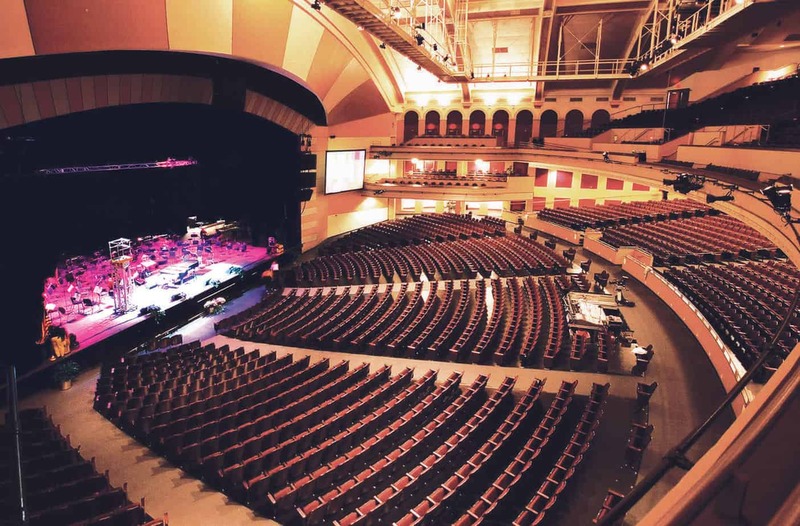 The project converted the Auditorium’s flat-floored, U-shaped arena to a more spectator-friendly, 4,087-seat theater with two sloped tiers of seats offering superior sight lines, luxury, and comfort. Built-in flexibility can reduce the space to a more intimate setting for 2,500 people. In 2016, MillerCoors LLC became the title sponsor of the venue, and the name change to “Miller High Life Theatre” was implemented in 2017.